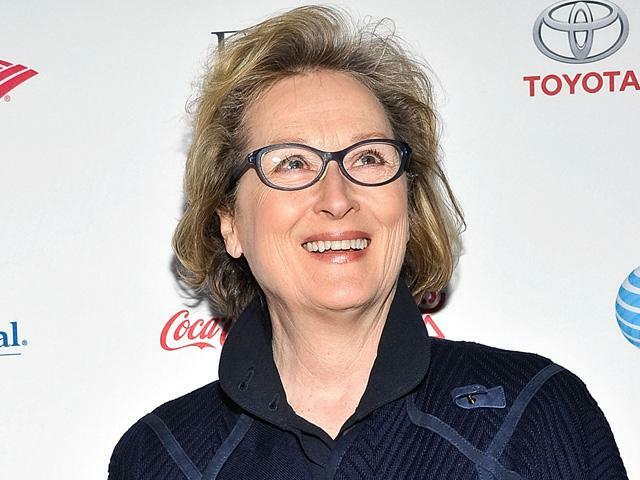 Actress Meryl Streep, winner of three Oscars, financed with his own money the scripts developed in a "laboratory of writers" 12 women older than 40 years, a project that seeks to hear more women's voices in the world of film and television . The announcement of the twelve selected women did the group New York Women in Film and Television (NYWIFT) and the Iris group, composed of women in the film industry, who will be responsible for leading the workshop, as echoed by the American media. The "school of writers," announced this year's Tribeca Film Festival in New York, received more than 3,500 applications, a higher number than expected which made the organizers raise the starting number eight to twelve participants. Actress Meryl Streep intended that these workshops have an annual basis and this first edition will be held from 18 to 20 September in the Wiawaka Center, a house near Lake George in upstate New York, as detailed the group NYWIFT in a statement.